RWRJ is hosting monthly support groups for adult women (age 18 and over). We welcome new members to join our group and invite you to browse our program home page for details about the topics we will cover this season. 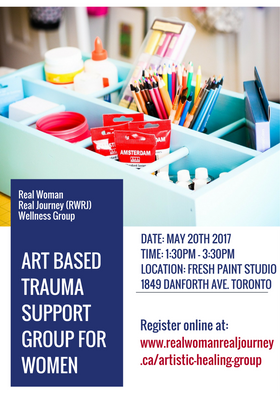 Whether you wish to attend one workshop or join us each month for new topics and art exercises, we welcome you to explore Artistic Healing. Each support group is structured as an art-based workshop where your program facilitators will introduce artistic exercises and support you through soul stirring discussions about healing. 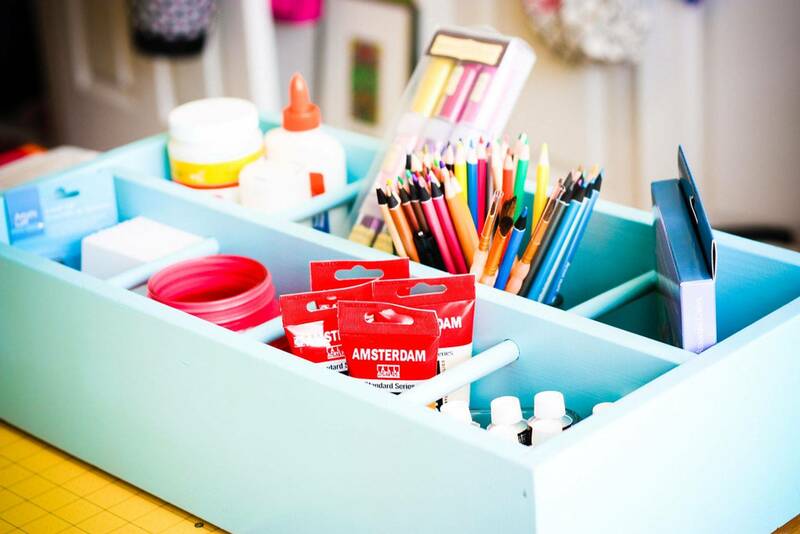 We will use paint, drawing, collages, and much more as tools of self-expression and self-discovery. If you are feeling lonely, stressed, anxious, or tired of flashbacks, then this workshop is for you! Join our group to connect with other women who understand your struggle.